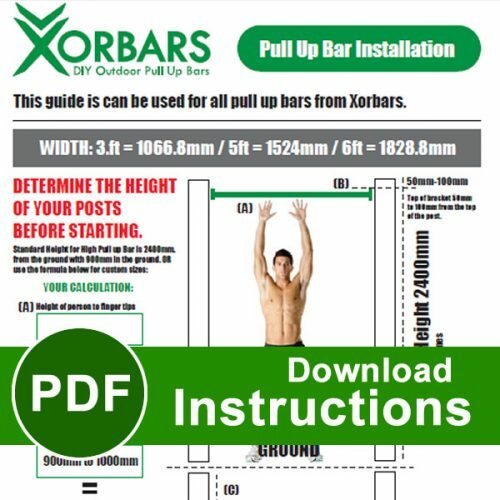 The Xorbars 6.5ft Pull Up Bar is the longest bar in the Xorbars range. 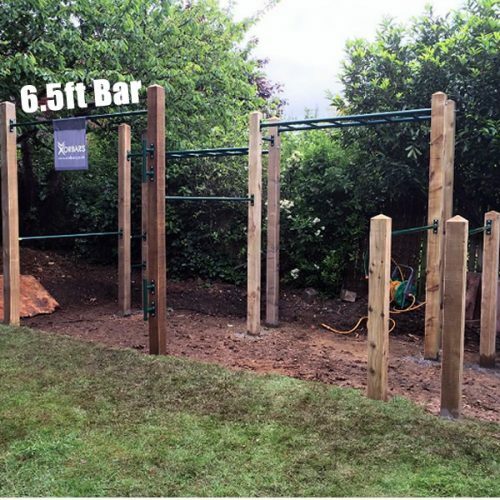 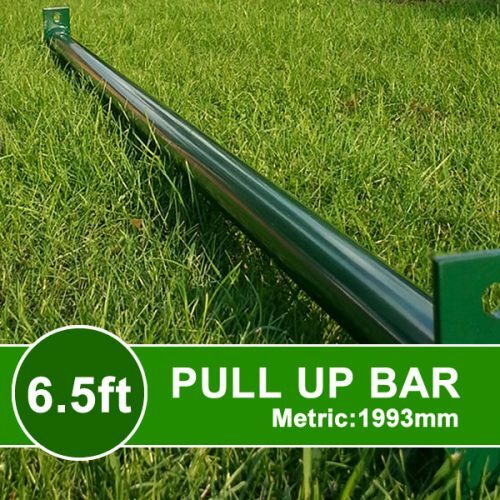 This bar is predominately designed for using as parallel bars or to position parallel to the MONKEY BARS if you are looking to create a square or rectangular shaped outdoor gym. 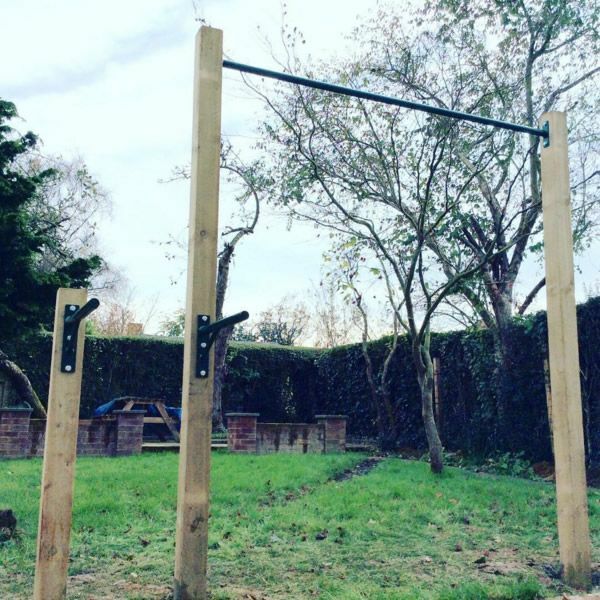 Can also be used as a pull up bar.